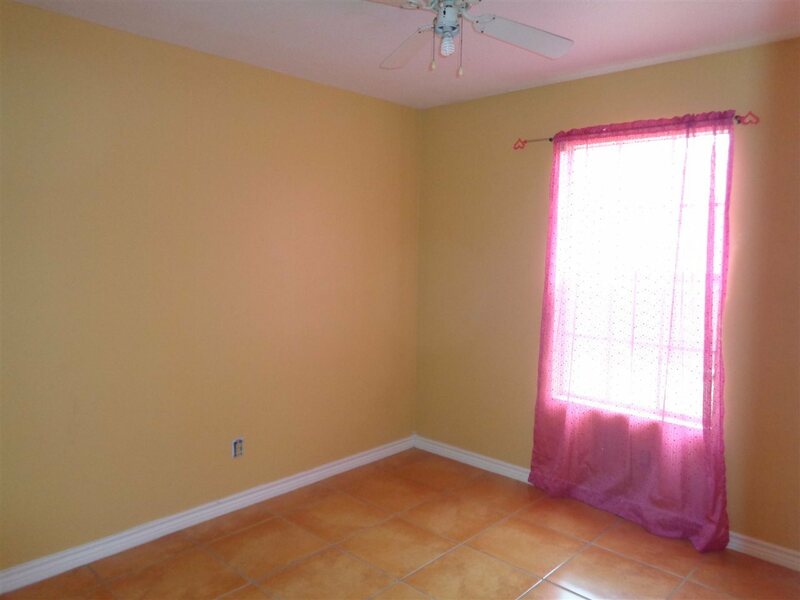 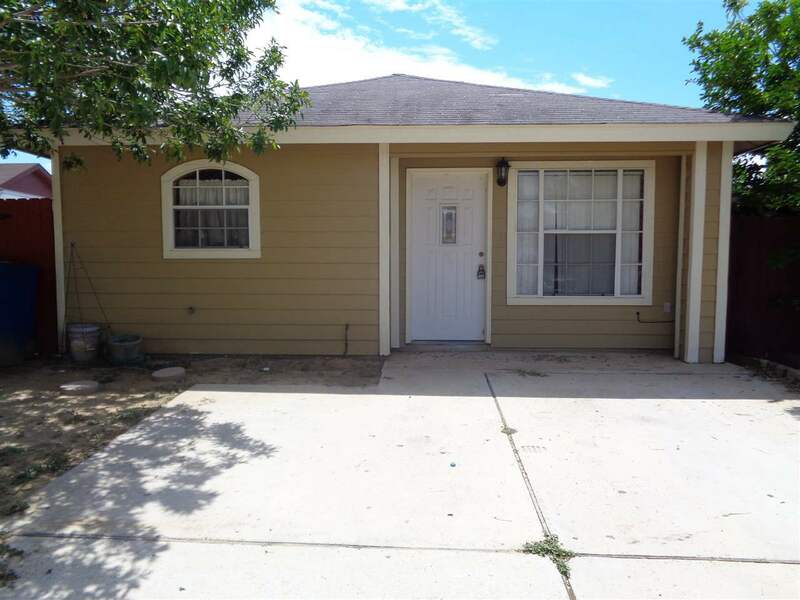 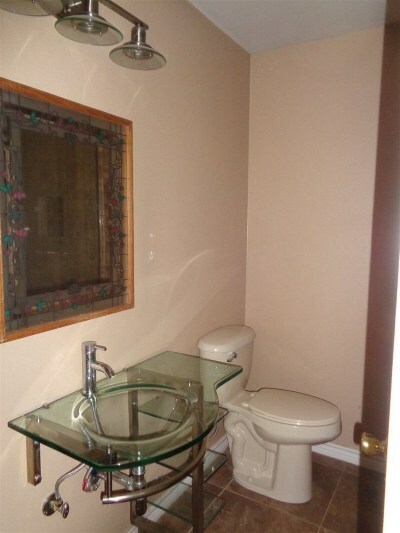 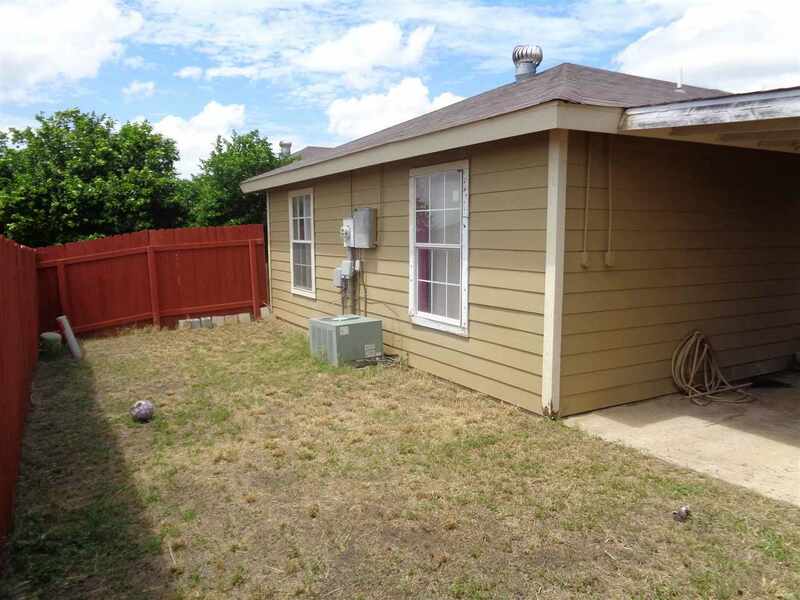 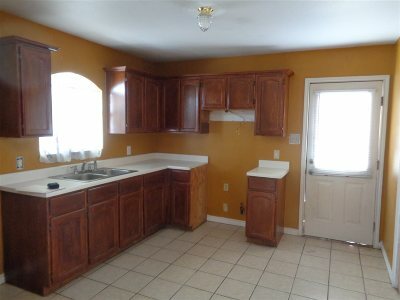 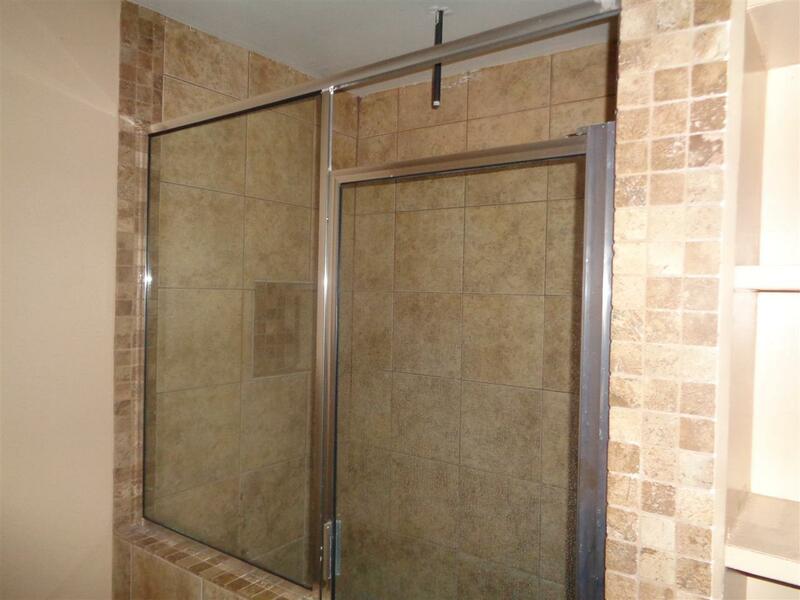 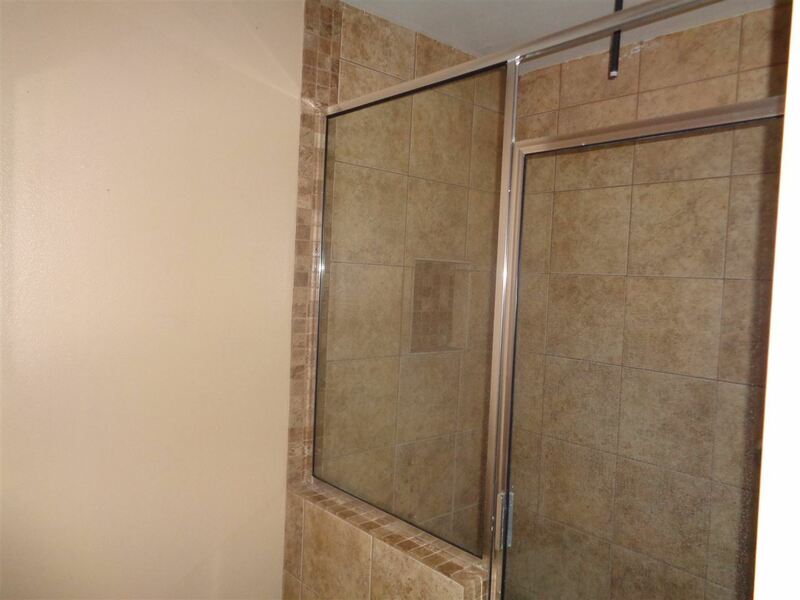 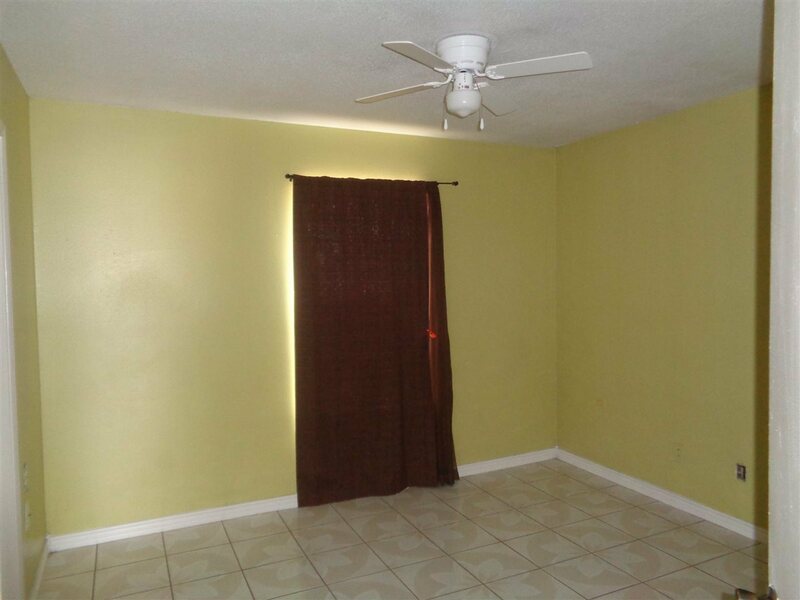 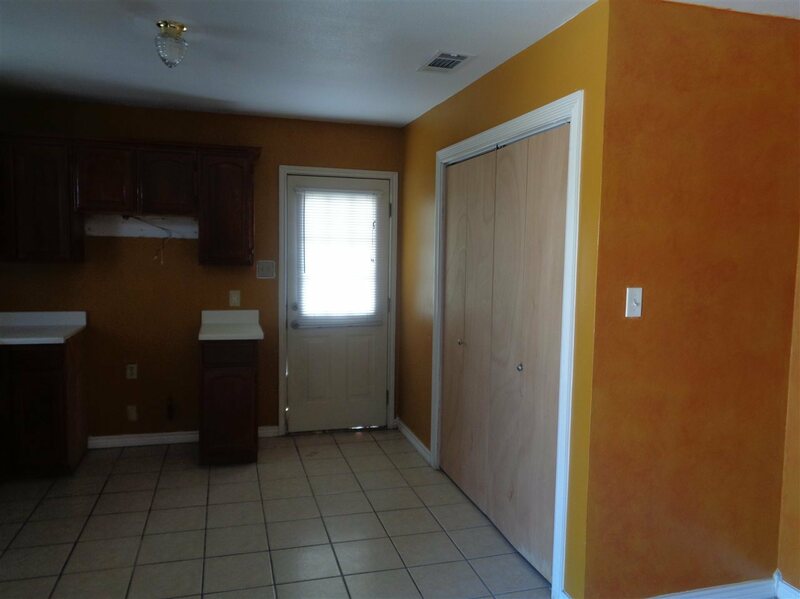 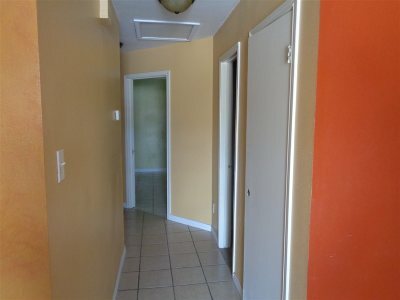 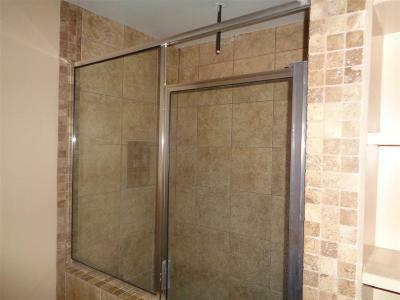 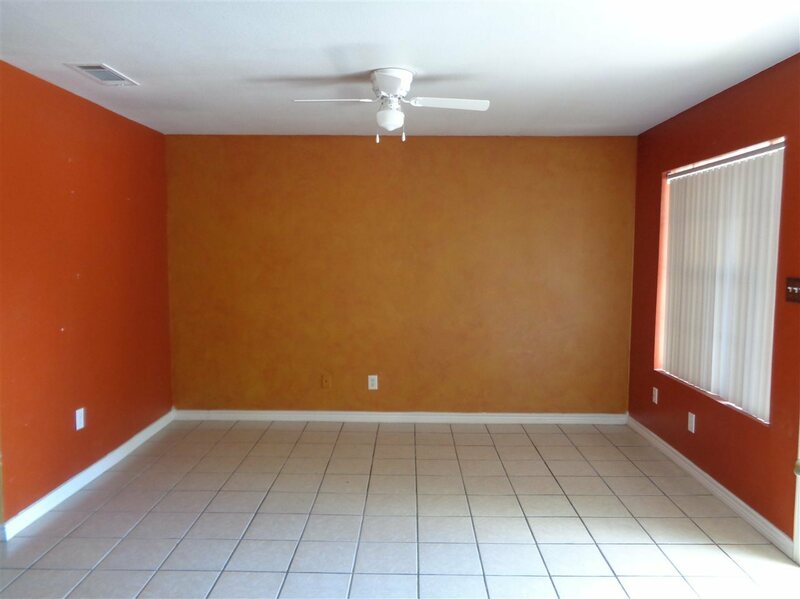 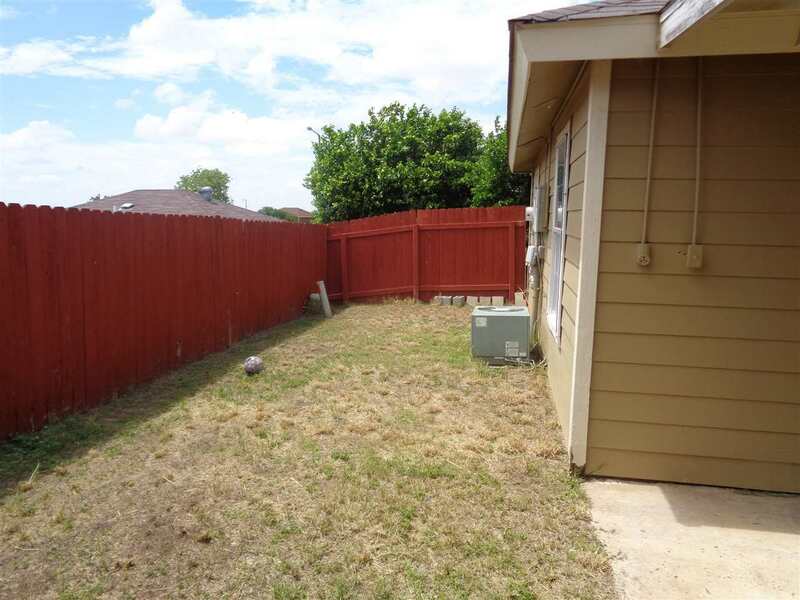 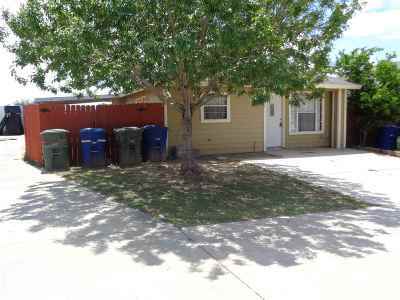 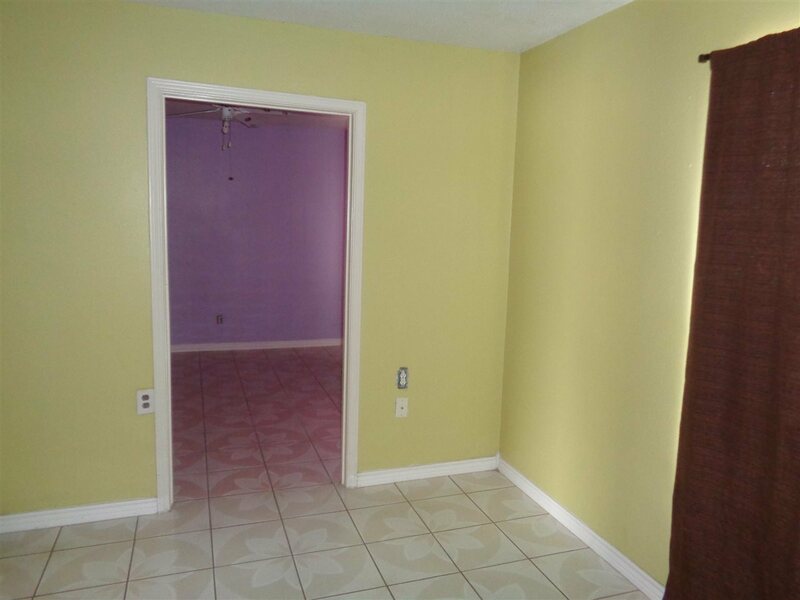 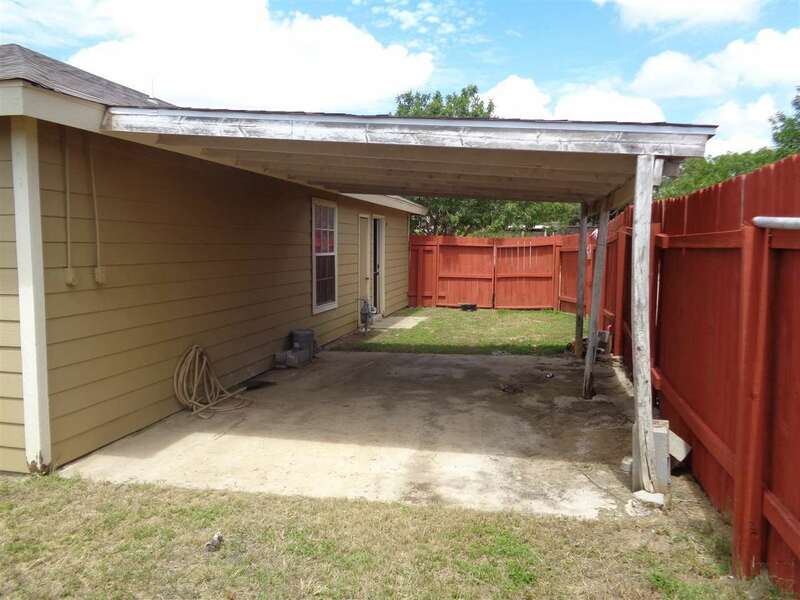 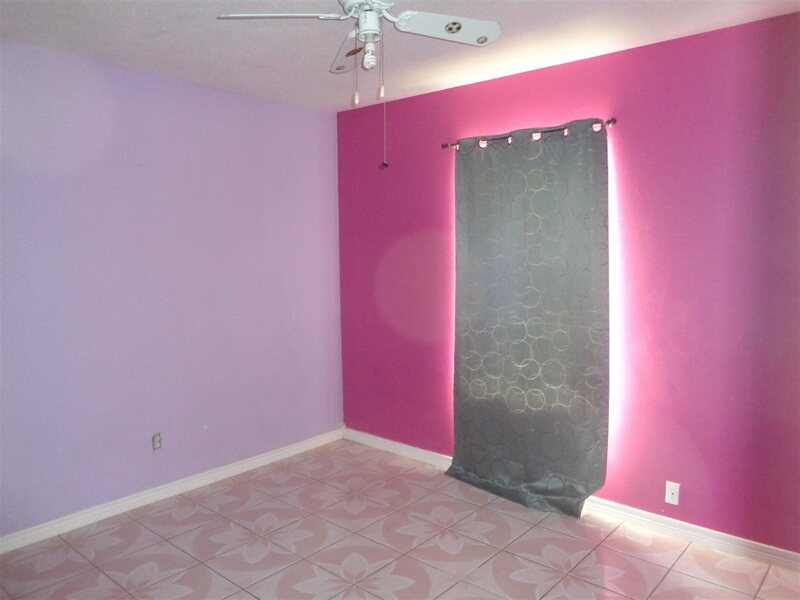 Beautiful home with 3 bedrooms and 1 remodeled bath. 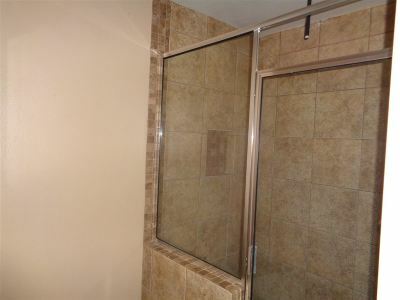 Tile throughout all the house. 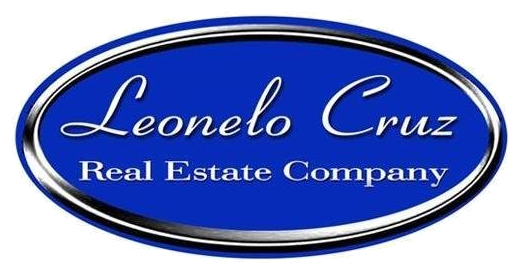 Call agent for appointments.